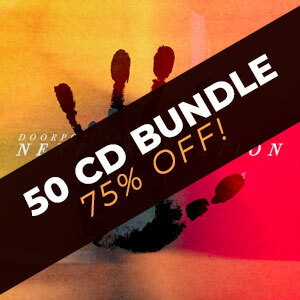 50% OFF all books and CDs thru March 22! 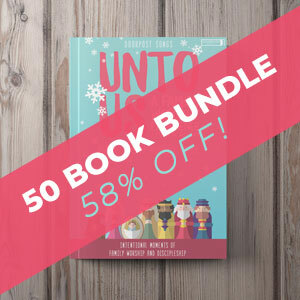 Use code SPRING50. 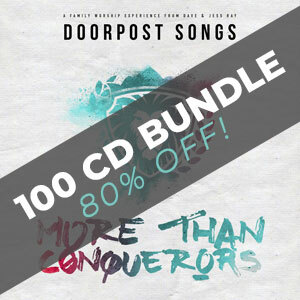 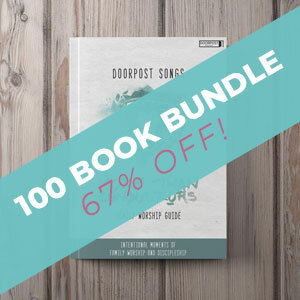 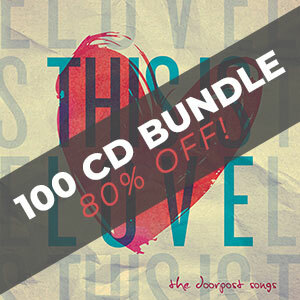 30% OFF all book and CD bundles thru March 22! Use code BUNDLE30. 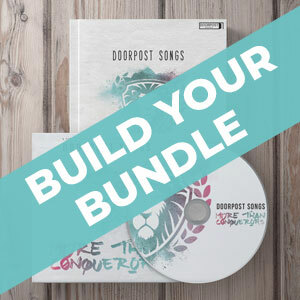 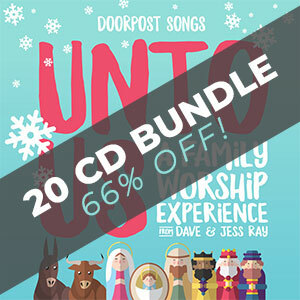 Create your own bundle of CDs, books and video or any combination of the three.